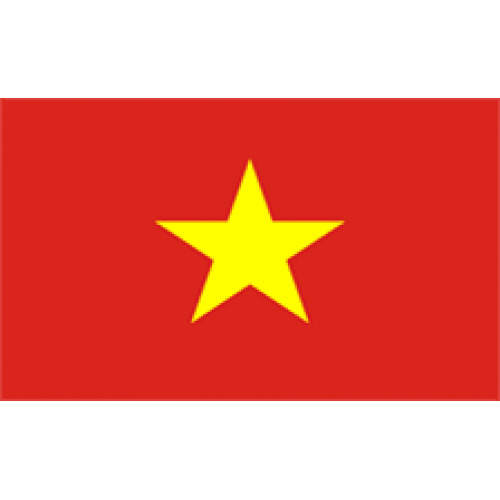 .AC.VN Domains are intended for academic institutions interested in expanding their education services in Vietnam. Whether a native or a visitor, the .AC.VN Domain Registration will give your website the credibility needed to succeed within Vietnam. Requirements : Associations and organizations in Vietnam should provide complete contact details. Info: : DNS Updates for .VN domains are US $50. Ownership updates are US $80. Description: .VN Domains are intended for businesses and individuals interested in expanding their brand or service in Vietnam. Whe.. Description: .ORG.VN Domains are intended for non-profit organizations and individuals interested in expanding their brand or servi.. Description: .EDU.VN Domains are intended for academic institutions interested in expanding their education services in Vietnam. .. Description: Vietnam is known for its history of wars and turbulence, however, .VN is a country code that can be used to help gai..